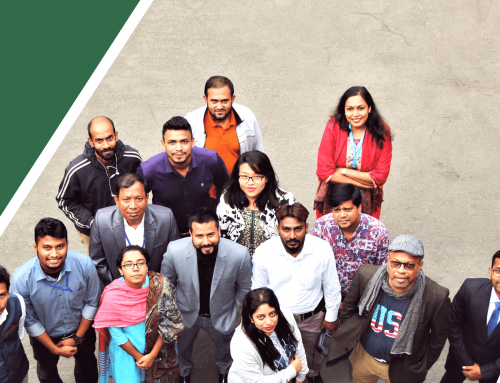 CIRDAP has celebrated its 39th Founding Anniversary on 18-19th July 2018 at the CIRDAP International Conference Centre (CICC), Dhaka with a theme of “Embracing the excellence in Rural Development”. In marking the occasion, a two-day long programme including four technical sessions themed (i) Rising Bangladesh (ii) Digital Bangladesh: ICT in Rural Development (iii) Food Waste to Wealth and ((iv) Sustainable/Smart Rural Village Model has been organised. H.E. Mr. Md. Mashiur Rahman Ranga, M.P. State Minister for Local Government, Rural Development and Cooperatives of the Government of the Peoples of the Government of Bangladesh has attended the Inaugural ceremony as the Chief guest. Mr. S.M. Ghulam Farooque, Secretary, Rural Development and Co-operatives Division , Ministry of LGRD&C and Dr. Durga Prasad Paudyal, former Director General of CIRDAP were present as the special Guests. A keynote address on ‘Transformation of The Rural Sector In Bangladesh’ was presented by Former Governor of Bangladesh Bank and IRD Expert of CIRDAP Professor Dr. Salehuddin Ahmed. In his remarks, the chief guest H.E. Md. 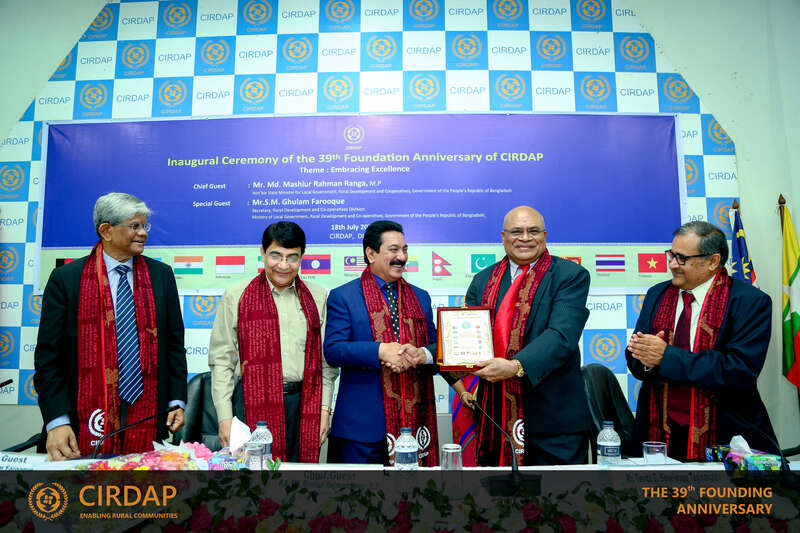 Mashiur Rahman Ranga reiterated the commitment of the Government of Bangladesh hoping that CIRDAP will continue serving the people the Asia Pacific Regional Countries as a Centre of Excellence in Rural Development. He mentioned that, ‘there is no denying the fact that all CIRDAP Member Countries (CMCs) should work together for ushering in an all-pervading change in our respective countries. Let us identify some of the future areas of international cooperation that will pave the way for such change. CIRDAP member countries can mutually and reciprocally benefit themselves in a number of ways, such as: addressing the impact of globalization on rural development, reducing rural poverty in the CMCs; Financial inclusion in poverty reduction; Harnessing the potentials of local Government in the CMCs; Encouraging innovations and creativity in Rural Development; and Undertaking comparative studies on the best practices in social safety nets in the CMC and etc’. Before that the inaugural ceremony started with the welcome remarks by Mr. Tevita G. Boseiwaqa Taginavulau, the Director General of CIRDAP. He mentioned that, ‘CIRDAP is currently developing the notion of taking a “Wisdom driven rural development approach” incorporating the ethical elements in our development approach”. 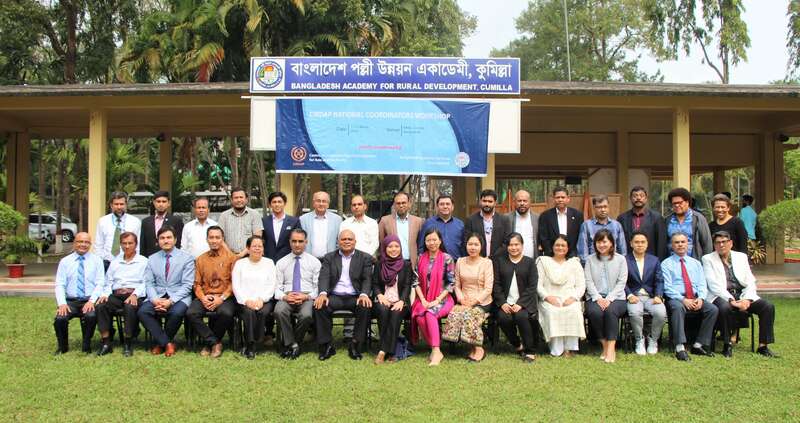 Highlighting the transformation of Rural Development in Bangladesh, he stressed that, ‘the strategies for agriculture and rural transformation should consist of increasing agricultural productivity and product diversification and encouraging private initiatives for value addition in line with climate change adaptation approaches. The government should devote more resources for agricultural research and extension’. 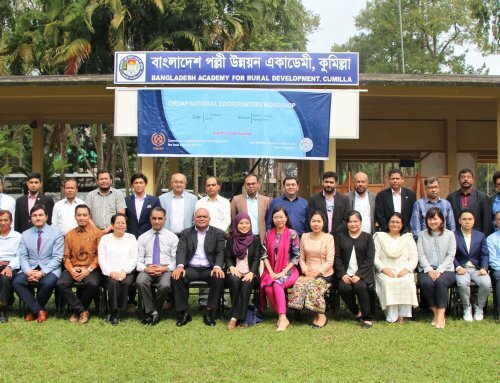 The inaugural programme was attended by high level Diplomats from CIRDAP Member Countries, Government Officials of Bangladesh, Development Workers, Scholars from different organisations and institutions. Following the inaugural ceremony, two technical sessions were held. The first Technical Session titled ‘Rising Bangladesh’ was moderated by Dr. Salehuddin Ahmed, IRD Expert of CIRDAP and former Governor of Bangladesh Bank while the keynote paper on ‘Social and Economic Transition of Rural Bangladesh’ was presented by the Professor Dr. Mustafizur Rahman, Distinguished Fellow of CPD and Former Professor of University of Dhaka. Dr. Shaikh M. Moniruzzaman, DG, Bangabandhu Academy for Poverty Alleviation and Rural Development (BAPARD), Professor Dr. Md. Abu Eusuf, Former Chairman, Department of Development studies, University of Dhaka, Professor Dr. M. Shafiq-Ur Rahman; Department of Urban & Regional Planning, Jahangirnagar University, Dhaka, Ms. Farida Yeasmin, Deputy Secretary, Ministry of Finance, Government of the Peoples Republic of Bangladesh were present as the panellists of the session. 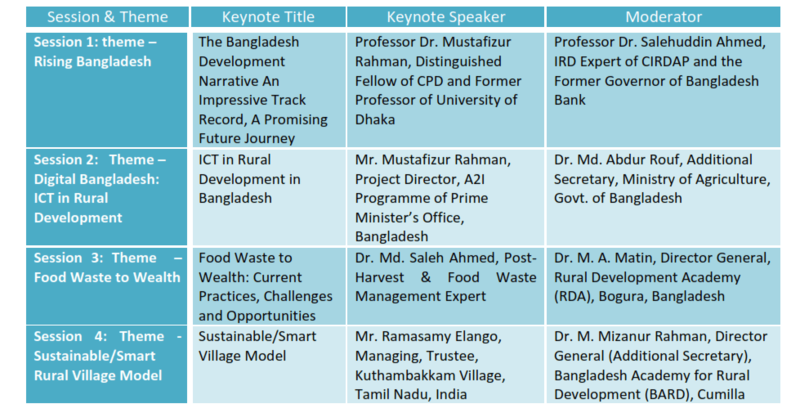 The second session titled ‘Digital Bangladesh: ICT in Rural Development’ was moderated by Dr. Md. Abdur Rouf, Additional Secretary, Ministry of Agriculture, Government of the Peoples’ Republic of Bangladesh while the Keynote paper on ‘ICT in Rural Development in Bangladesh’ was presented by Mr. Mustafizur Rahman, Project Director, A2I Program of Prime Minister’s Office, Government of the Peoples Republic of Bangladesh. Dr. Mustafa K Mujeri, Executive Director, Institute for Inclusive Finance and Development (InM), and Mr. Shoeb Ahmed, Bangladesh Association of Software and Information Services (BASIS), Kbd. 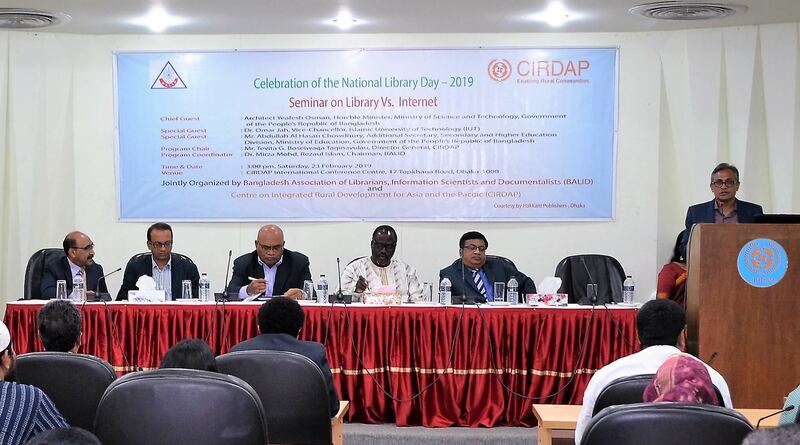 Mir Nurul Alam, Director, Planning, Project implementation and ICT Wing, Department of Agricultural Extension, and Mr. Shahid Uddin Akber, Managing Director, Bangladesh Institute of ICT in Development (BIID) were present as the panellists of the session. Two technical sessions themed Food Waste to wealth and Smart Rural Village Model was held on the Second day. In the third session cantered on the theme of Food Waste, Md. Saleh Ahmed, Post -Harvest Food Waste Management Expert, shared how food waste can be turned into Wealth. The session was moderated by Dr. M.A. Matin, Director General, Rural Development Academy (RDA), Bogra, Bangladesh. Mr. A.H. Maqsood Sinha, Co-Founder & Executive Director, Waste Concern, Dr. Nur Mohammad Khondoker, Asst. Country Representative of FAO Bangladesh, Commodore Mohammad Abdur Razzak, NUP, ndc, psc, Mphil, Chief Waste Management Specialist, Dhaka North City Corporation, and Dr. Md Nazim Uddin, Senior Scientific Officer, HRC, Bangladesh Agriculture Research Institute were present as the panellists of the session. The last was on Smart/Sustainable Rural Village Model. In a keynote address titled ‘Smart Village Model’, internationally acclaimed social activist Mr. R. Elango, shared the story on how the ordinary Kuthambakam village in remote Tamil Nadu, India has been transformed into a model village. 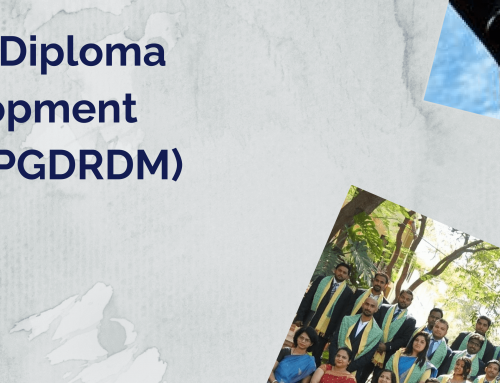 Elango, who graduated in chemical engineering but quit his lucrative career but used his technical knowledge to chase his dream of working for his own community. Elango trained women from self-help groups, panchayat leaders and youth and brought together the traditionally antagonistic Dalit and non-Dalit communities. His model inspired the government of India to replicate the Kuthambakkam model in different states of India. He has been able to inspire many others like to take up community service. Elango shared how rural people can transform village economy. He pushed pushed forward the challenging task of establishing a land- and agriculture-based village economy. As part of the movement, manufacture units of pulses, dairy, groundnut, coconut, jute, leather, handloom textiles, bakery goods, low-cost building materials etc. were established. The session was moderated by Dr. M. Mizanur Rahman, Director General (Additional Secretary), Bangladesh Academy for Rural Development (BARD). Among the panelist, Dr. Niaz Ahmed Khan, Professor, Department of Development Studies, University of Dhaka, Dr. Durga Prasad Paudyal, Former Director General of CIRDAP, and Mr. Akbar Hossain, Project Director (Additional Secretary), Ektee Bari Ektee Khamar, RDCD, Ministry of Local Government, Rural Development and Cooperatives, Government of the People’s Republic of Bangladesh were present. For information, CIRDAP, a regional, inter-governmental and autonomous organisation, was established in July 6, 1979 at the initiative of the countries of the Asia-Pacific region and the Food and Agriculture Organisation (FAO) of the United Nations with mandate to foster integrated rural development in the Asia-Pacific region promoting regional cooperation through research, pilot projects, training and dissemination of information. The member countries are Afghanistan, Bangladesh, Fiji, India, Iran, Indonesia, Lao PDR, Malaysia, Myanmar, Nepal, Pakistan, Philippines, Sri Lanka, Thailand and Vietnam and Headquarters located in Bangladesh. Recognizing various kinds of rural development programmes initiated in the late 1970s, the Asia-Pacific countries felt the need of an integrated approach to rural development. Considering the wish expressed by the states in Asia-Pacific region and realizing that the promotion and success of such integrated approach can be greatly facilitated through regional cooperation, CIRDAP was founded by the Food and Agriculture Organization (FAO) of the United Nations with support from several other UN bodies and donors in 1979. 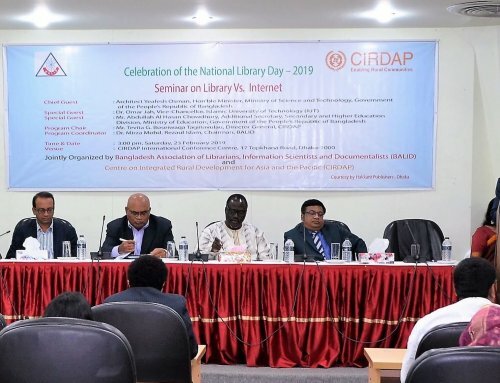 The ‘Core Activities’ of CIRDAP include Research, Pilot Project, Training, Exposure visit, Consultative conference/Policy dialogue, Dissemination of Information etc. 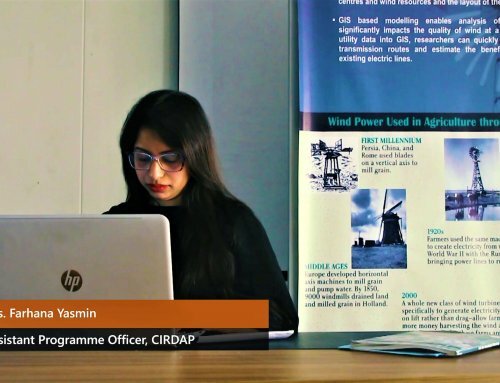 CIRDAP also provides technical and policy support to institutions and ministries concerned with IRD by enabling national decision-makers, development practitioners and planners to exchange ideas and experiences on IRD and to identify areas in which collaborative efforts can be promoted for the mutual benefit of member states. 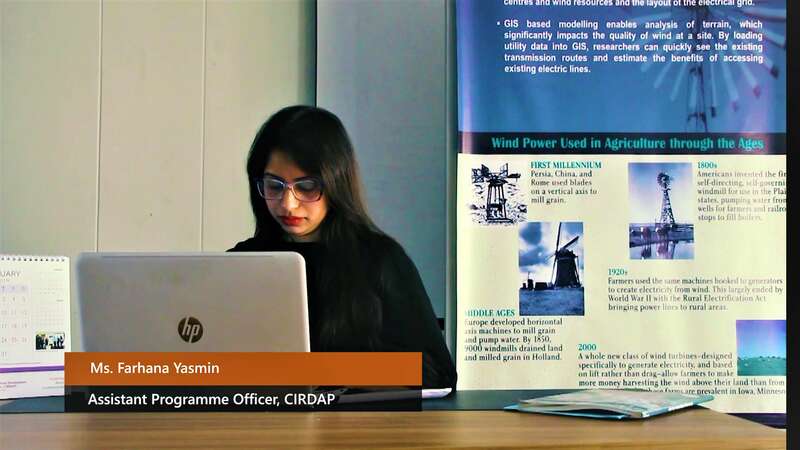 Another important activity of CIRDAP is transfer knowledge and technology to the rural communities.